Since Kate wore it, on April 29th 2011, it's become one of the best known pieces in the royal tiara collection but in the years before that it was a rather discreet diamond dazzler. It appeared sporadically but was never a starring set of stones - until Kate popped it under her veil and everyone started talking about it. 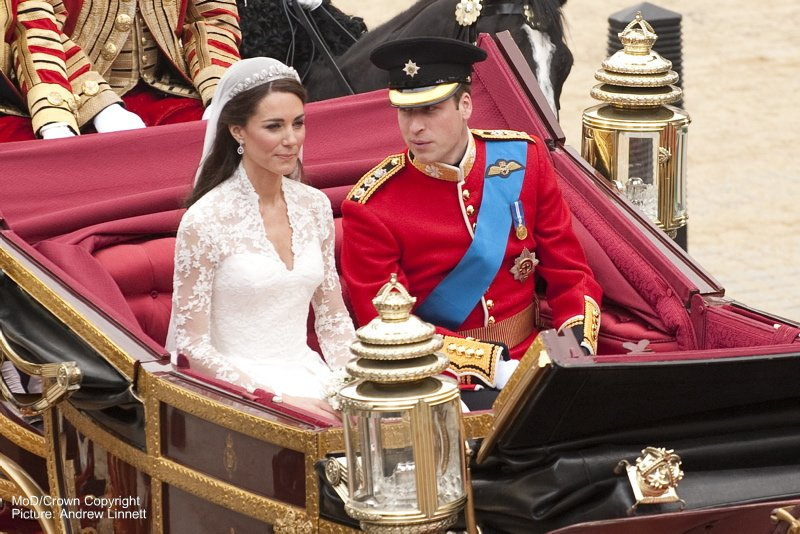 It was bought in 1936 by the then Duke of York for his wife who wore it once in public. Mostly because three weeks after being given this rather delicate diadem she became queen consort - the Abdication had turned her generous husband into King George VI. Queen Elizabeth gave it as an 18th birthday present to her daughter, then Princess Elizabeth, who never really used it in public. 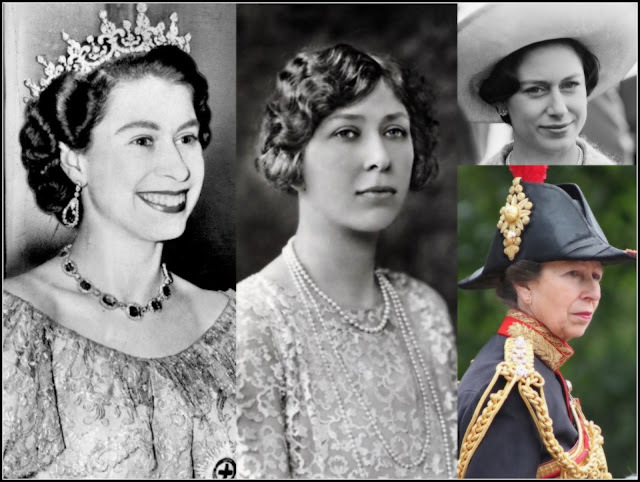 Once that Elizabeth became Queen, the Cartier Halo tiara (so called after the firm which made it and the shape it takes on the front of the head) was loaned out for royal occasions to princesses. Her sister, Princess Margaret, wore it several times and then, as she turned 18 and needed a tiara to try, Princess Anne used it. But both women would go on to prefer other tiaras and the Cartier Halo returned to the jewellery box. It is made up of 739 brilliant cut diamonds and 149 baguette cut diamonds, arranged in a scroll pattern than tapers away down the side of the wearer's head. It's very delicate looking and discreet compared to other royal tiaras but in many ways it was the perfect diadem for the Duchess. 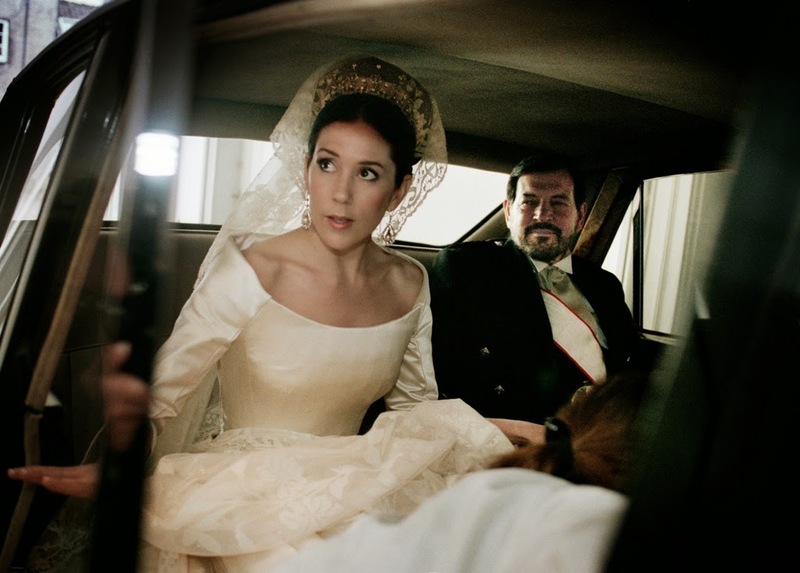 It didn't overshadow anything (that dress would take some overshadowing), it added sparkle without taking over the whole look and it was picture perfect beneath the veil. Add to that the diamond earrings given to Kate by her parents for her big day and this duchess had just enough sparkle as she said 'I do' to glitter her way into the history books as a royal bride to remember.